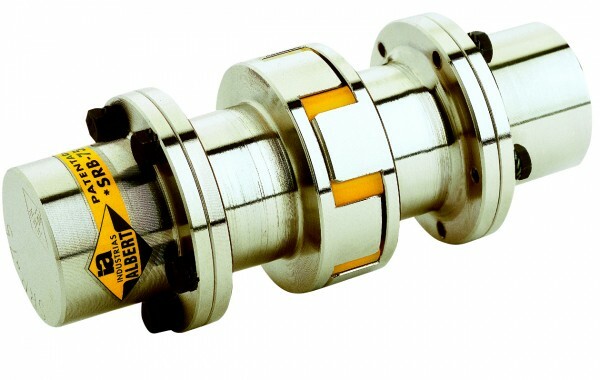 Series designed to be assembled in steering wheels. 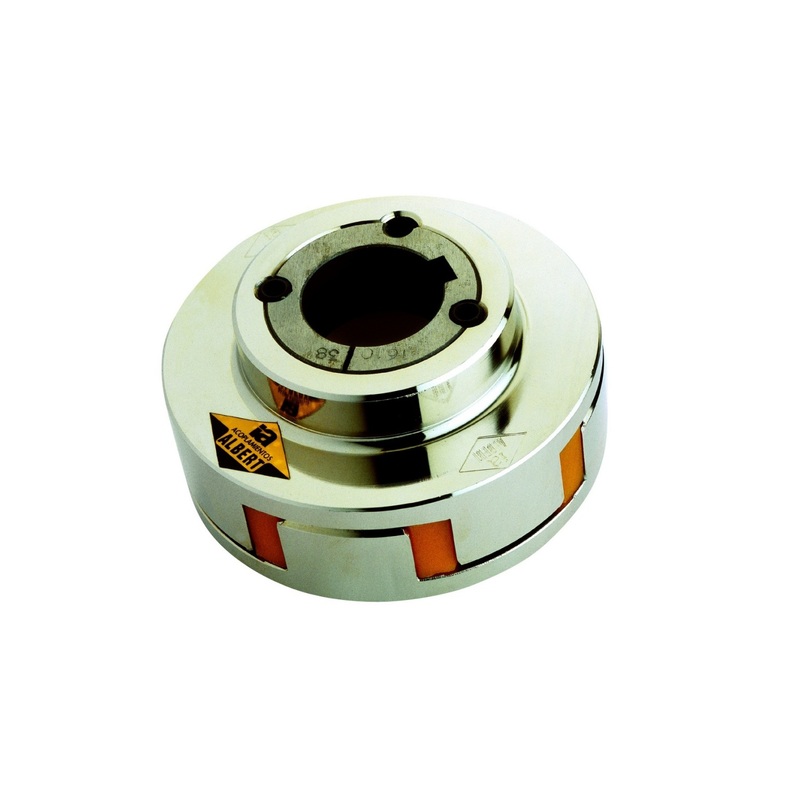 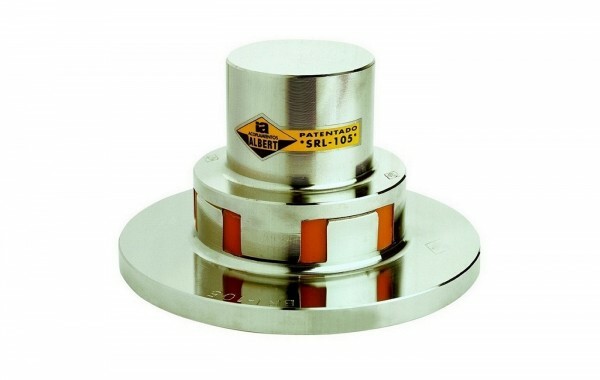 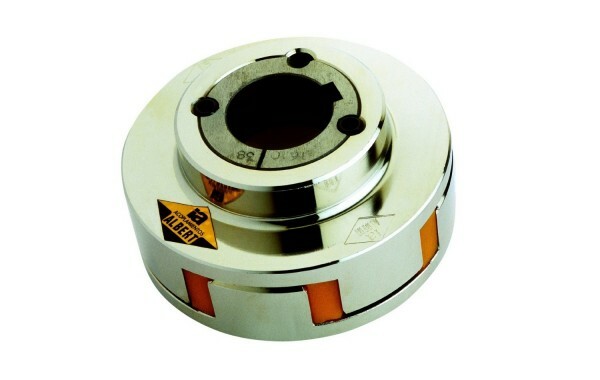 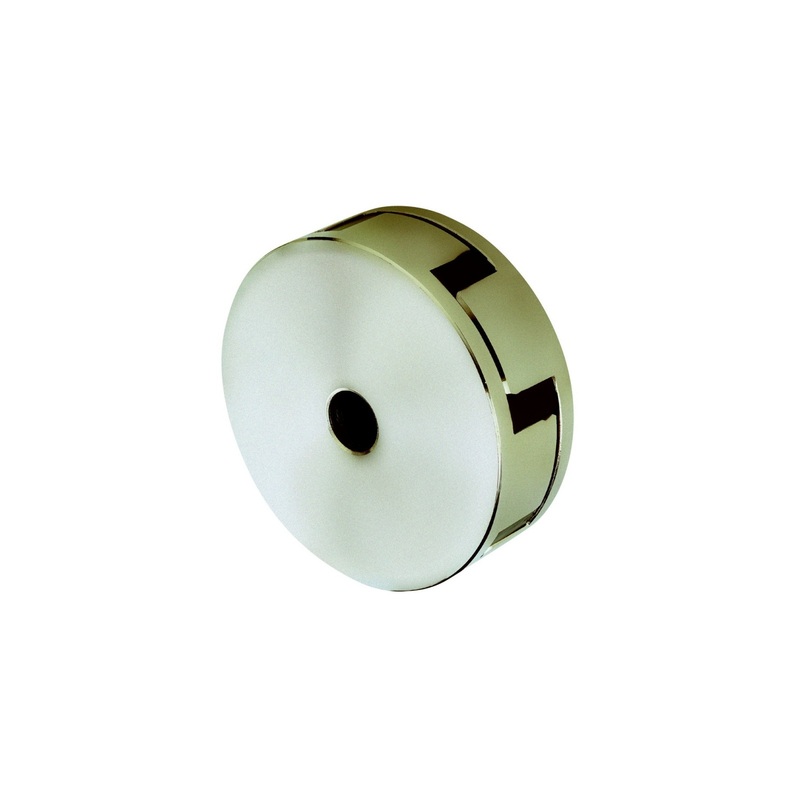 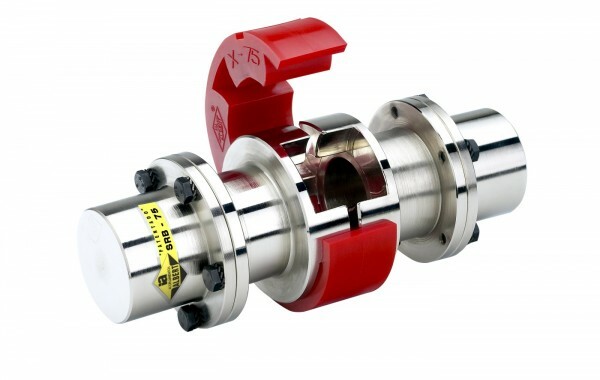 Each coupling is supplied with different diameter of flange. 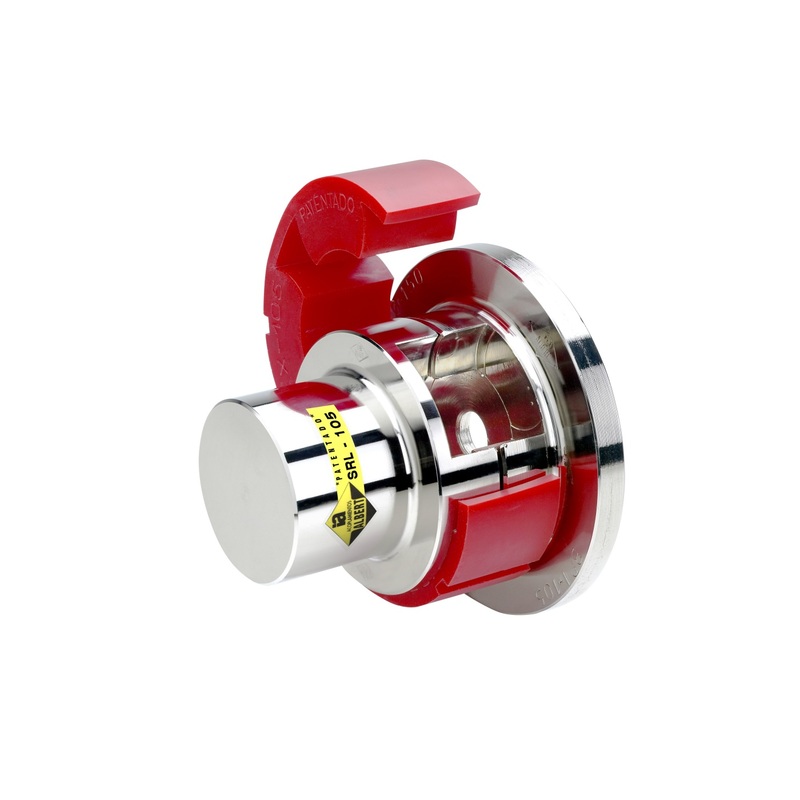 This Series allows the quick replacement of the spider without being necessary to move the engine or the pump. 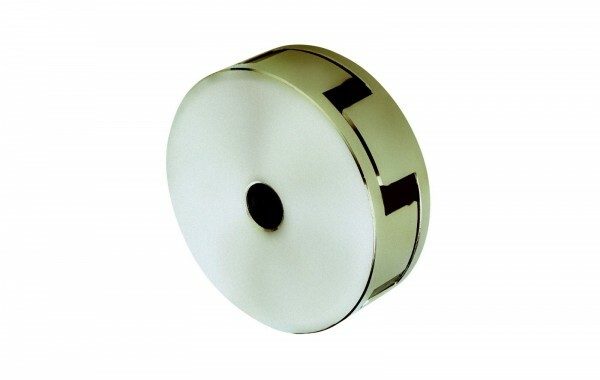 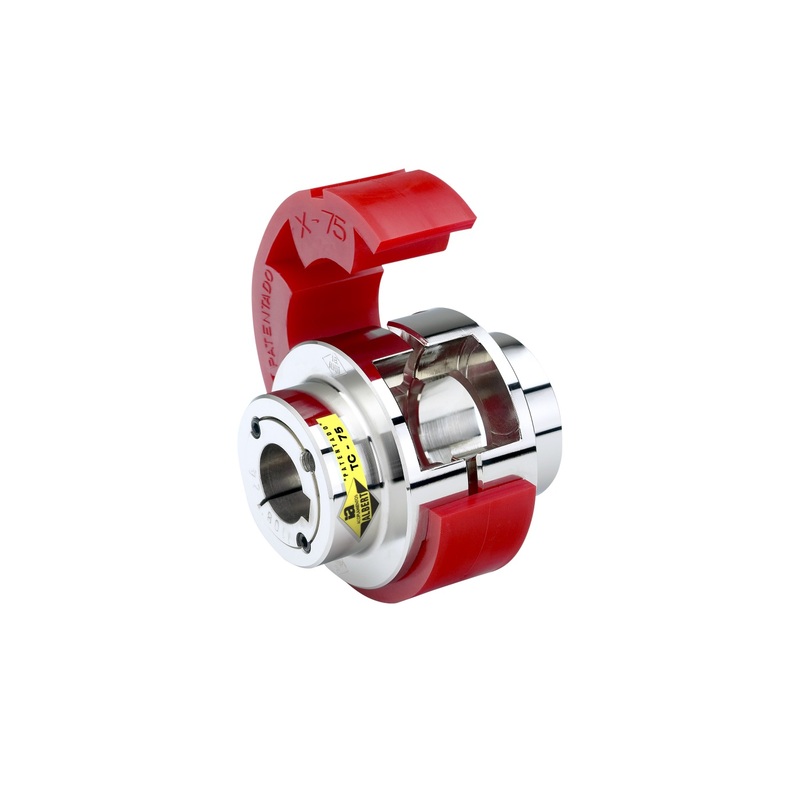 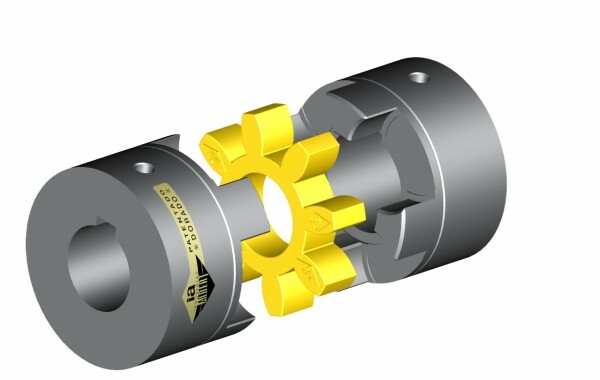 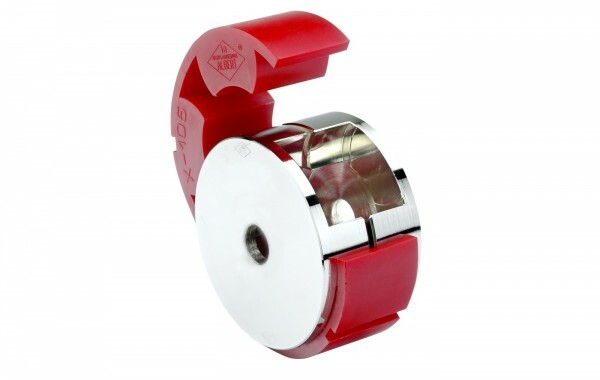 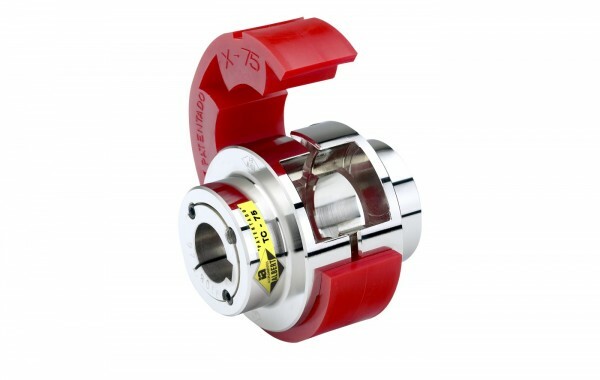 Couplings made in high Aluminium quality and lightweight. 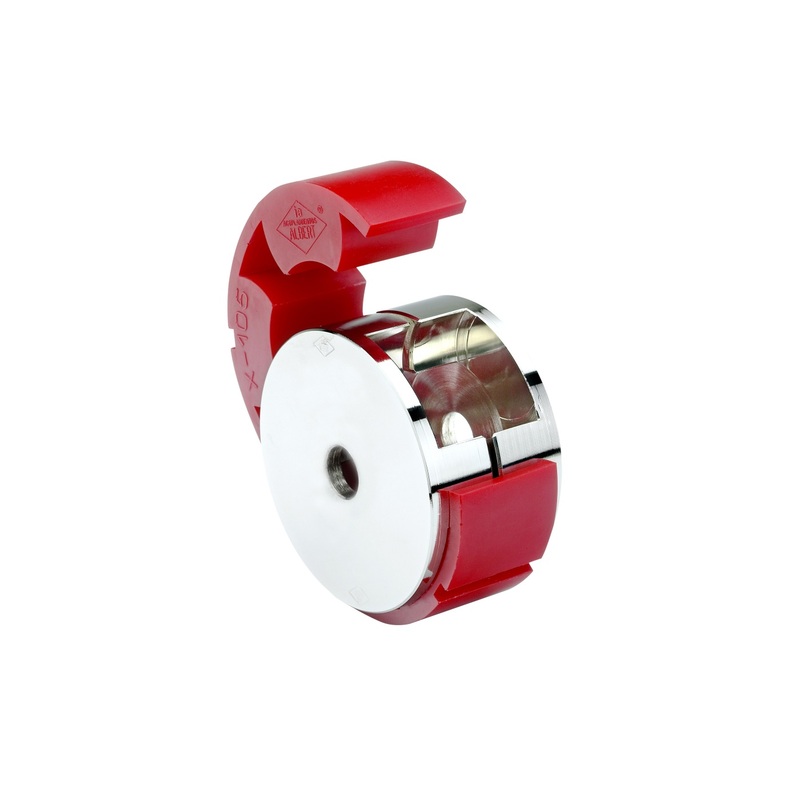 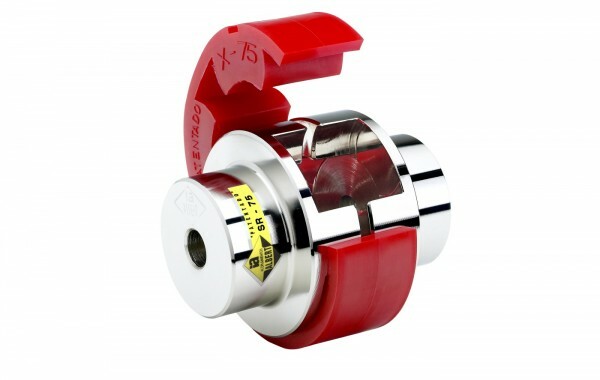 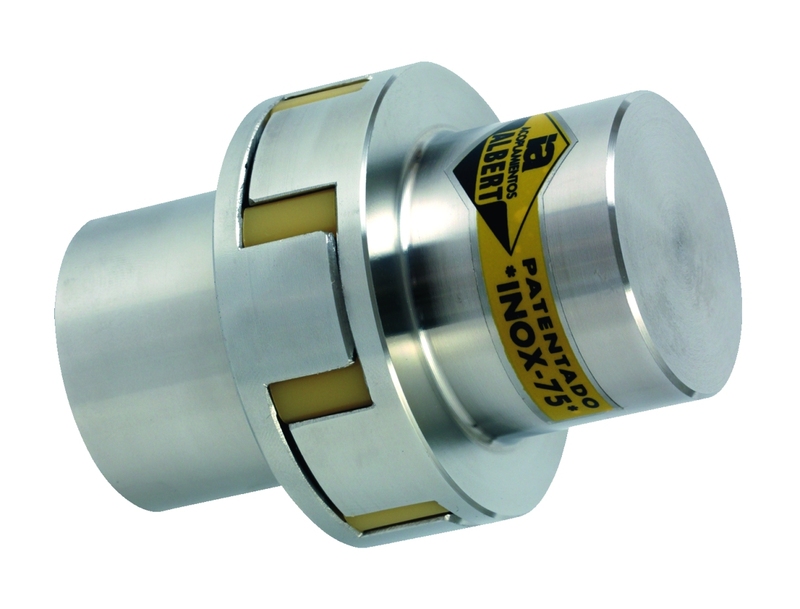 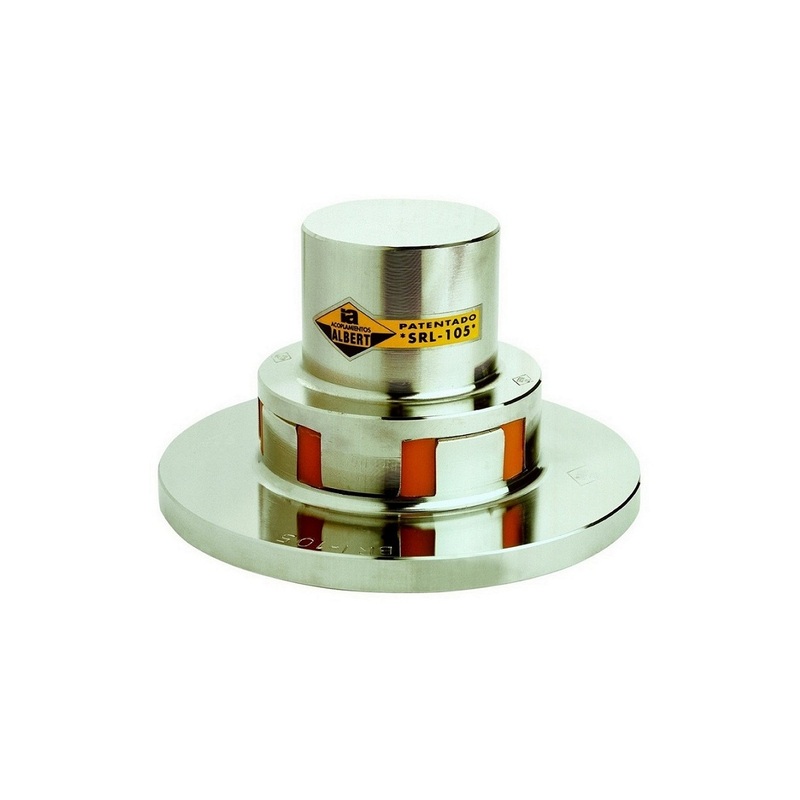 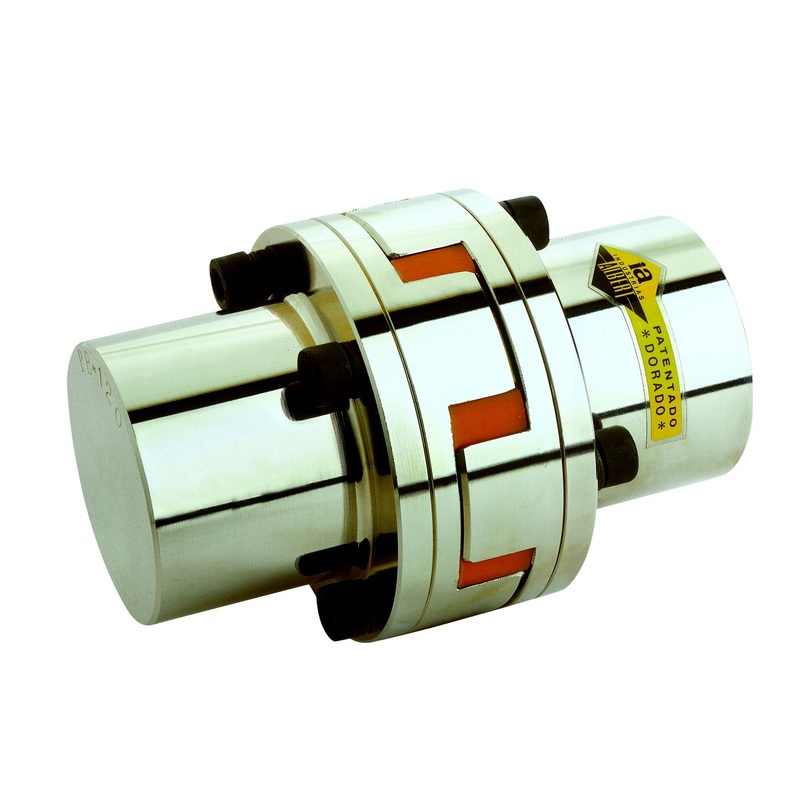 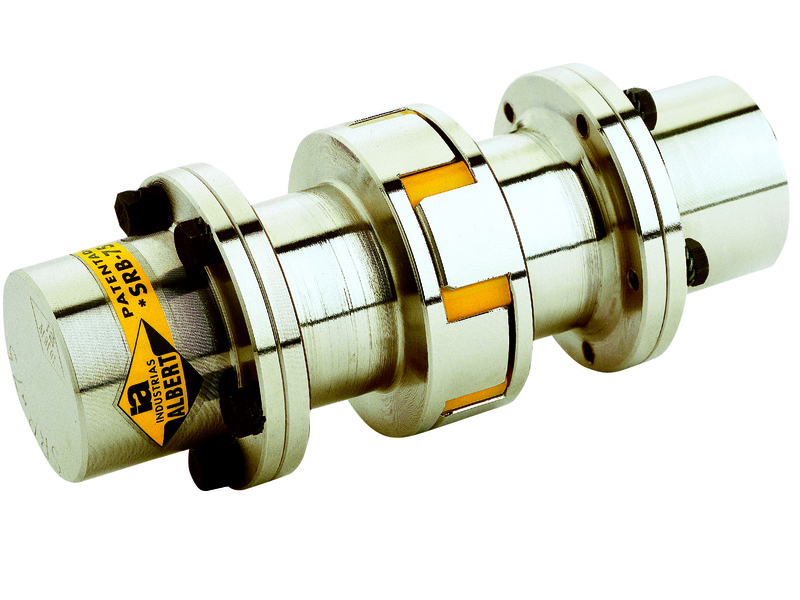 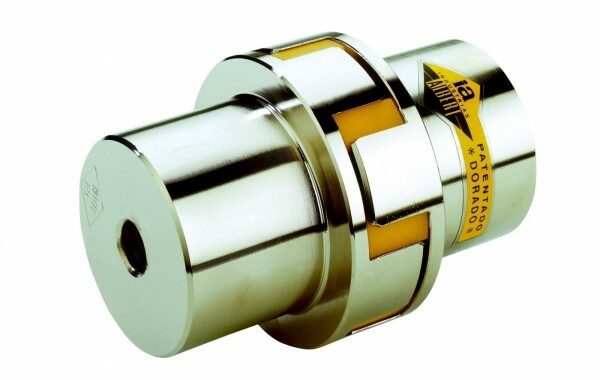 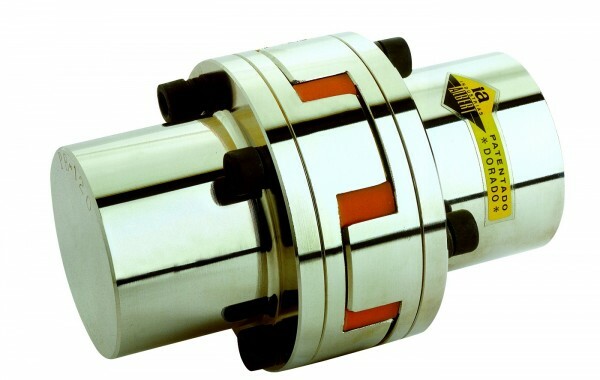 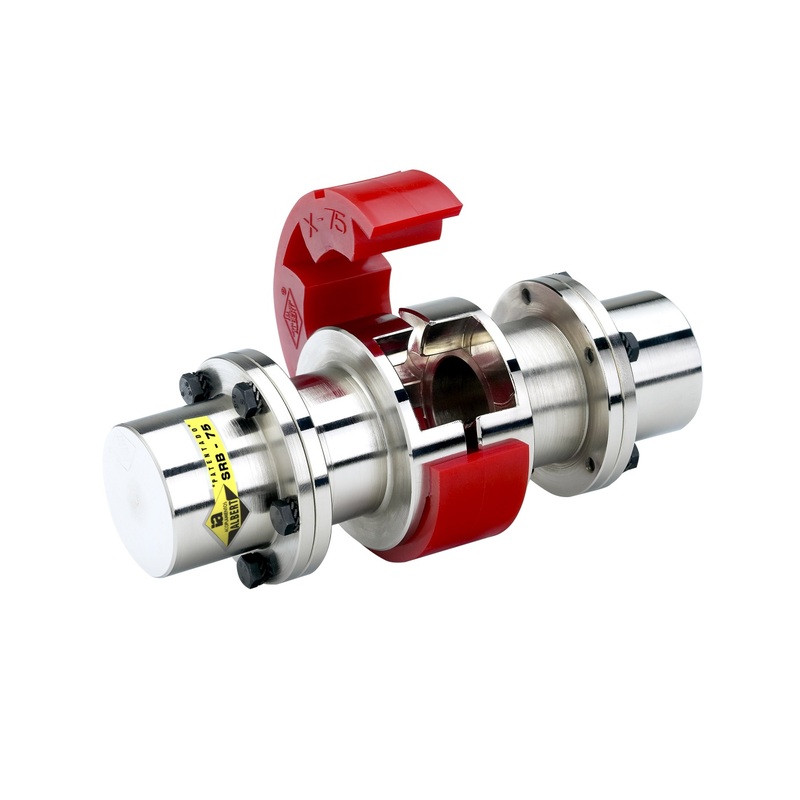 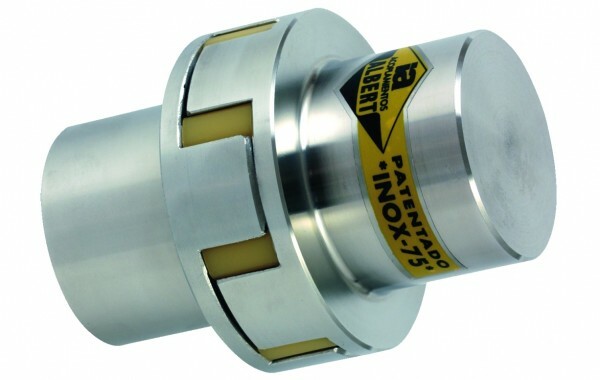 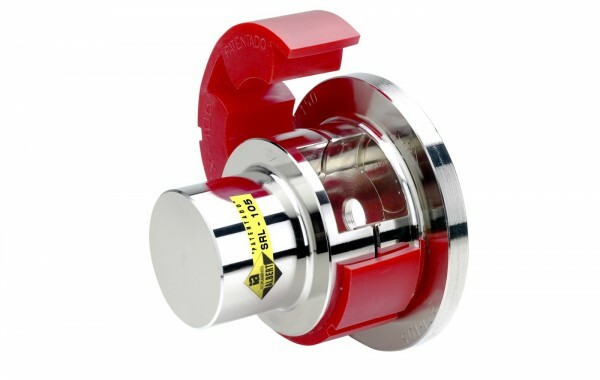 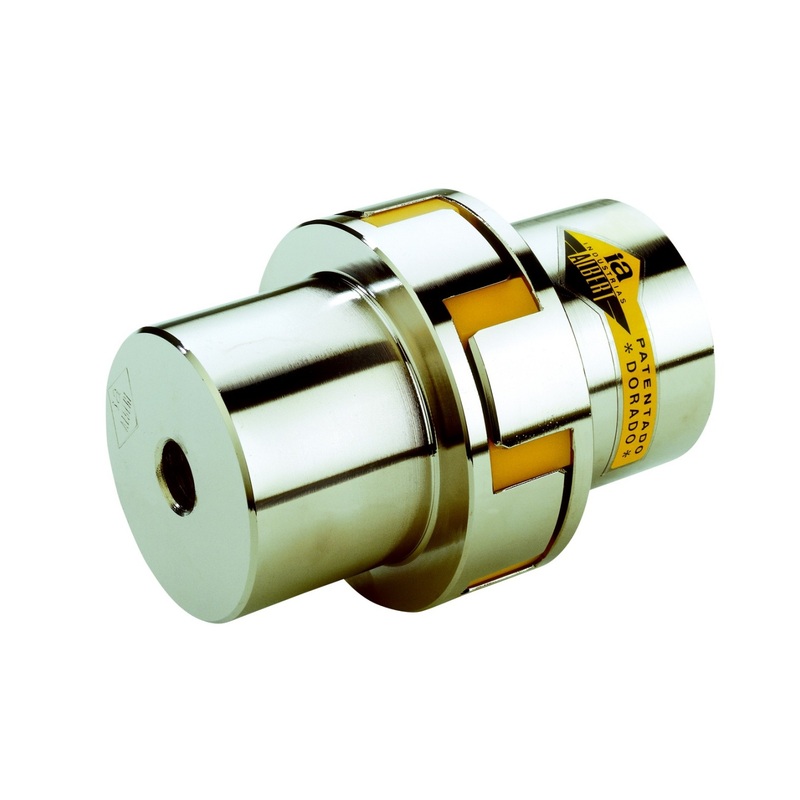 "STAINLESS STEEL COUPLING - 316L" suitable for navy, chemical industries and feeding machines.